On Oct. 8, 1924, William Bell, a 33-year-old married man who had migrated to Chicago from Georgia was attacked by a racist mob, his skull bashed in with a baseball bat not far from the present-day site of the University of Illinois at Chicago. He is the only known victim of a lynching in Cook County, Ill. But for 95 years, there has been no public acknowledgement of his murder. But that will now change. Cook County Board president, and Chicago mayoral candidate Toni Preckwinkle has been working on a memorial to Bell for about a year and was expected to unveil the monument at a board meeting on Thursday, she said. The idea, she said came from the work of Bryan Stevenson, founder of the Equal Justice Initiative. Stevenson had a vision to highlight every person in America that was victimized by racial violence. 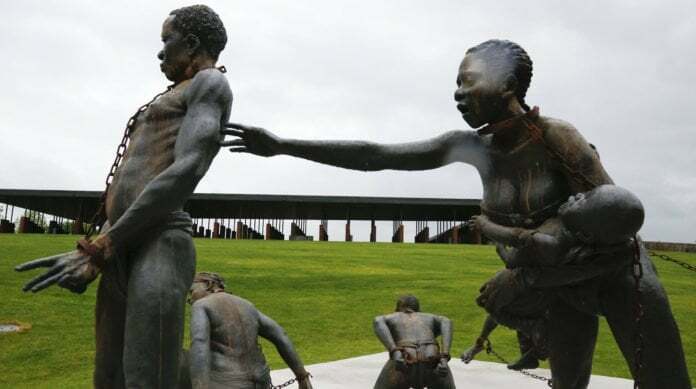 The National Memorial for Peace and Justice in Montgomery, Ala. (The Lynching Museum), houses memorials to 4,400 victims from all over the country that were lynched between 1877 and 1950. “After Oprah did the ’60 Minutes’ piece [on the museum], we learned there had been one such documented murder in our county, and that there’s a monument to that victim at the national museum,” Preckwinkle told the Chicago Sun-Times. “So we’ve applied for a marker in Cook County for Mr. William Bell. If we’re going to address the racism that continues to challenge our society today, we have to acknowledge and understand past and present impacts,” Preckwinkle said. The groundbreaking marker is a part of The Lynching Museum’s Remembrance Project. It will provide counties nationwide the chance to install markers near or where the lynching happened, along with an actual monument in memorandum of the lynching to be be installed for reflection. Partnering with the DuSable Museum of African American History, and the University of Illinois at Chicago, Preckwinkle secured a home for the monument. Although Bell’s death was not a lynching by noose, as is commonly thought, but planners say they won’t differentiate. “When you think about a ‘lynching,’ what comes to mind is a body hanging from a tree, ‘Strange Fruit,’ as Billie Holliday called it. But Emmett Till was lynched,” said Perri Irmer, DuSable President and CEO.